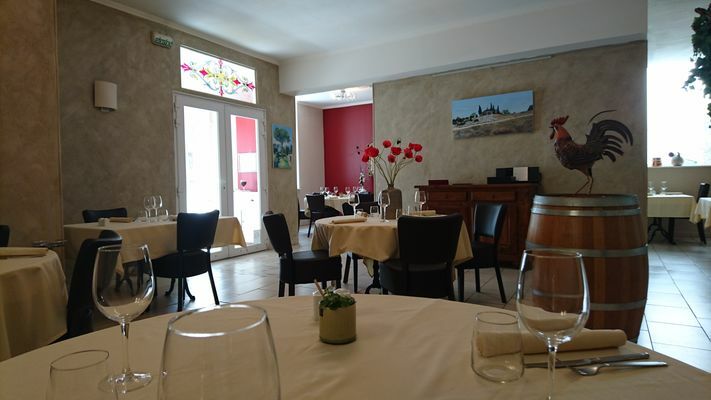 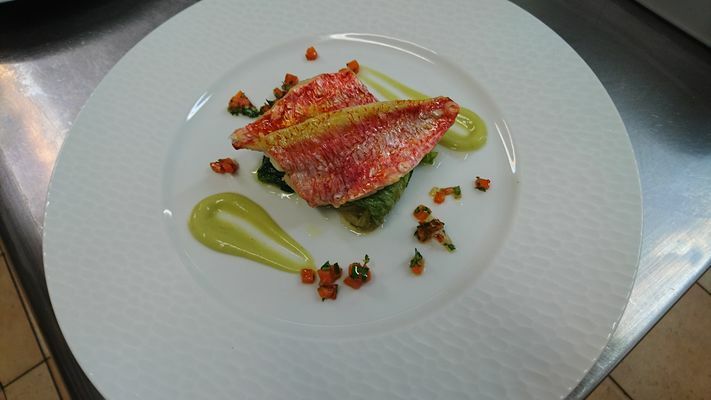 Discover the "La vigne gourmande" gourmet restaurant located in Béziers between the Allées Paul Riquet and the Hours crossroads, close to the Polygone shopping mall. 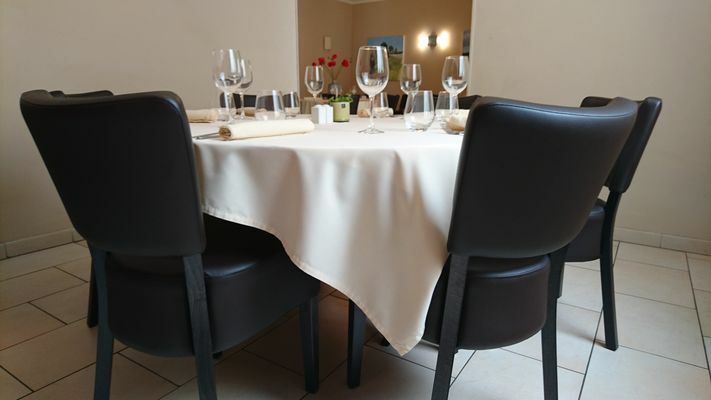 Discover delicious dishes, made on site using local and regional fresh produce, accompanied by a selection of local wines. There is no review about La Vigne Gourmande, be the first to leave one !